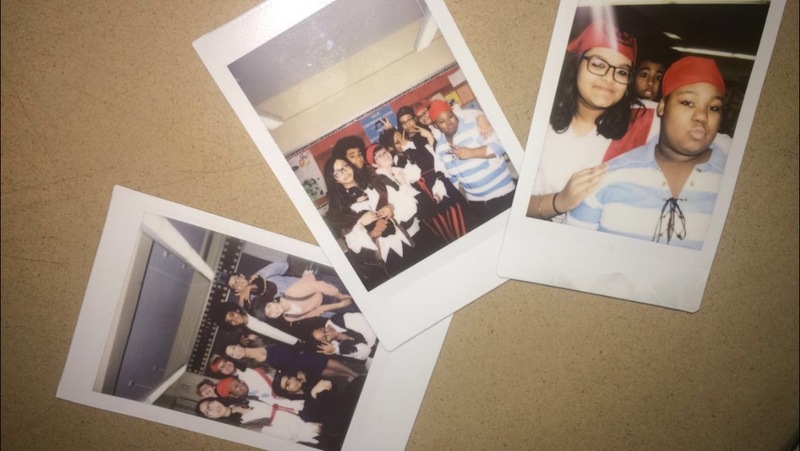 Capture memories and excitement at M.S. 88 through photography and graphic design to develop our school yearbook! Learn how to take and edit pictures and use your creativity to layout pages for the yearbook. Meeting Time: Wednesdays 2:45 p.m. – 3:45 p.m.